Handheld vacuums are perfect for small cleaning tasks around the home. If you’re in search of a high-powered and portable cleaning machine, Godfreys stocks the best handheld vacuum cleaners available. Browse our wide range of handvacs below, and enjoy free shipping on all online orders over the value of $99. Handheld vacuums are fantastic to have around the home and office. Designed to clean up small patches of dirt and dust quickly, they’re compact, lightweight, and generally very affordable. In spite of their compact size, handheld vacuums offer powerful performance. They can also be placed straight back onto their docking station to recharge once you're done. 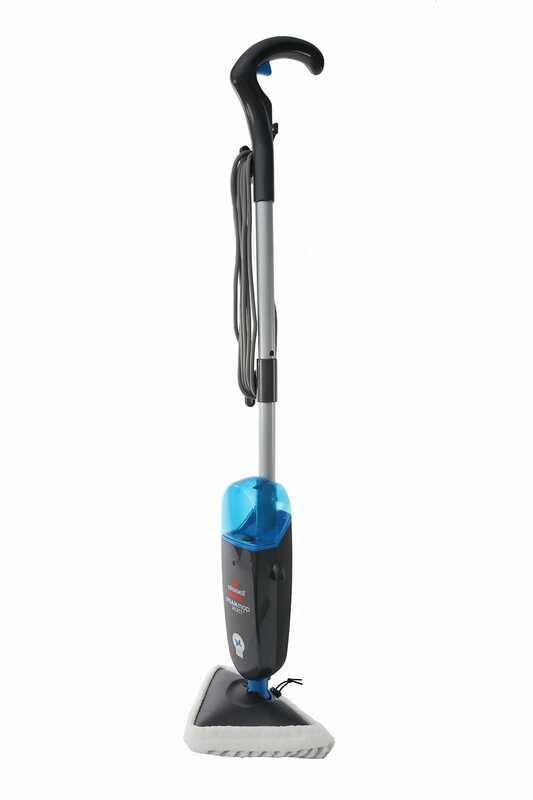 Godfreys stocks a range of high-quality handheld vacuums from top brands, including Hoover, Black & Decker and Dustbuster. You can purchase cordless hand vacuums individually at Godfreys, but they also come with most 2-in-1 stick vacuums. 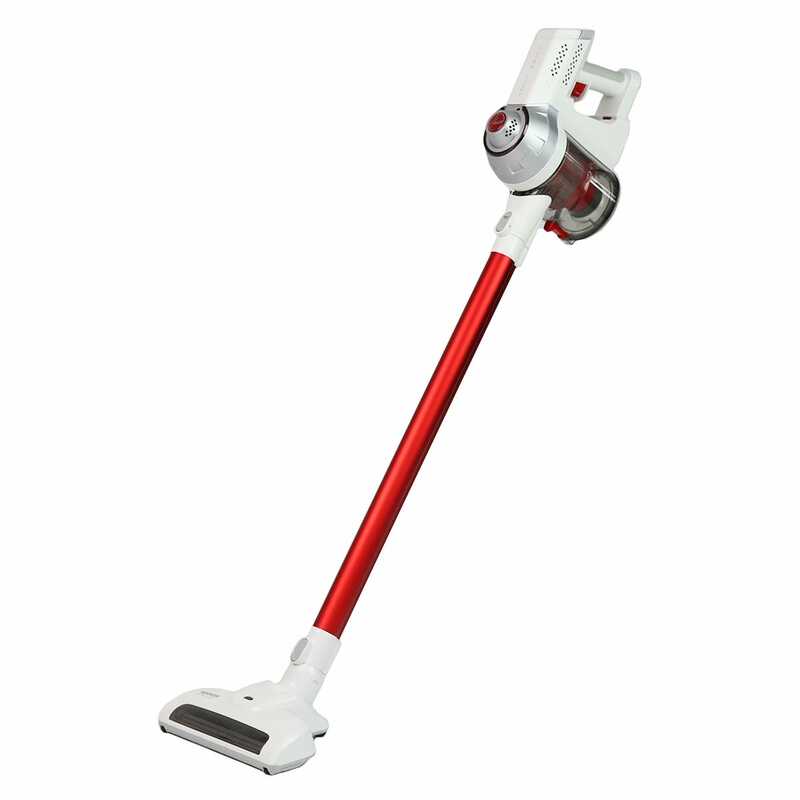 Simply detach the handheld vacuum from the main unit to enjoy a combination of high-powered suction and convenient portability. If you have pets, handvacs are great for removing pet hair and dirt from the couch, so you and your family can enjoy having clean furniture – just one of the many handy uses around the home for a handheld vacuum cleaner. Cordless handheld vacuums can also keep your vehicle looking spotless. Godfreys stocks a range of hand vacuums for your car, with different accessories and parts to choose from. The vast majority of handvacs are bagless vacuums, meaning you can empty the dust canister straight into the bin after use. You also won’t have to worry about purchasing vacuum bags. However, you’ll need to keep your handvac filters clean to ensure they maintain strong suction. Godfreys also has a range of wet and dry handvacs as well, so you can pick up liquid spills as well as dry dirt and dust around your home. Shopping online for a handheld vacuum cleaner? 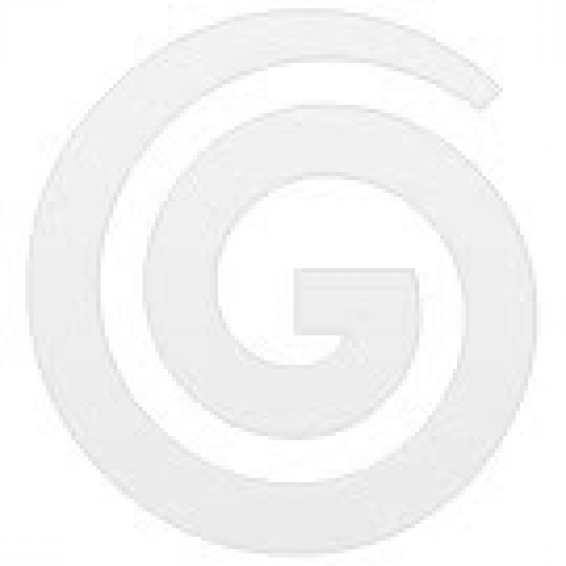 Godfreys offers free shipping on all handheld vacuums over $99. Or to browse our range of handheld vacuums in person, visit your nearest Godfreys store. can pick up liquid spills as well as dry dirt and dust around your home. If you are looking at shopping online for a handheld vacuum cleaner, Godfreys offer free shipping on all handheld vacuums over $99.